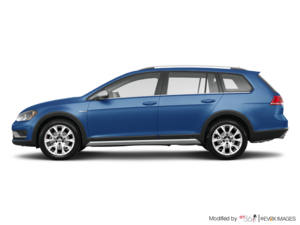 The 2018 Volkswagen Golf Alltrack earned the Automotive Journalists Association of Canada’s top award in 2017 when it received the Canadian Car of the Year at the Toronto International Auto Show in February. The luxurious and spacious interior in addition to its balanced driving dynamics did not go unnoticed. With its rugged design, refined drive, and powerful and fuel-efficient engine, it’s no wonder the Volkswagen Golf Alltrack won top honours from AJAC. All these features and characteristics allowed the new Alltrack to stand out among AJAC’s top journalists during a week of intensive testing at the Canadian Tire Motorsports Park back in October 2016. Every contender for the AJAC Canadian Car of the Year was compared to one another under the same conditions and on the same type of roads. This allowed AJAC members to get an impression of how each vehicle in a given segment compared to other models. It also allowed AJAC journalists to evaluate each model on a wide range of criteria, including interior space, performance, and ergonomics. Build and material quality, seating position, driving behaviour, and more were also considered. In the end, the all-new Volkswagen Golf Alltrack came out ahead not only in its segment, but also against every new car introduced in 2017. 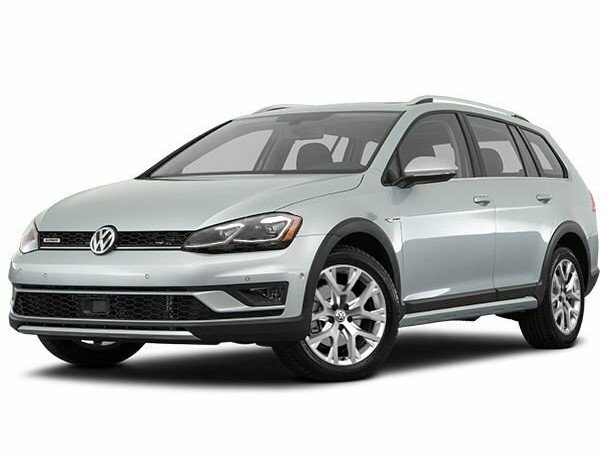 To learn more about the new Volkswagen Golf Alltrack that comes standard with 4Motion all-wheel drive, contact us today at Capilano Volkswagen!